Our Silage Stretch Film has an excellent cling and very high pucnture resistance to help in reducing spoilage of your silage and helps in keeping the permeability of water and oxygen very low. 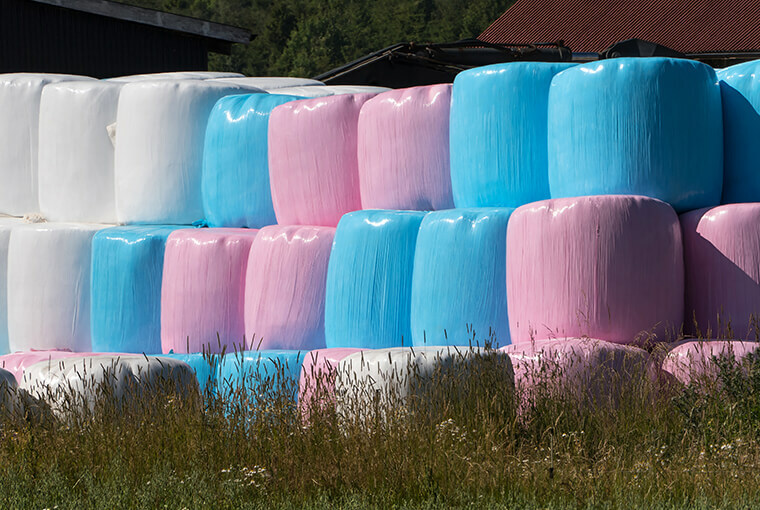 Our silage stretch film has high load retention to keep the shape of the bale intact during the life of the bale. Our Silage Stretch Film meets the following requirements of a good quality silage wrap film.